The Jordanian population, estimated at 6,4 million inhabitants, is urbanized at more than 75%. The demographic growth is about 4% per annum. 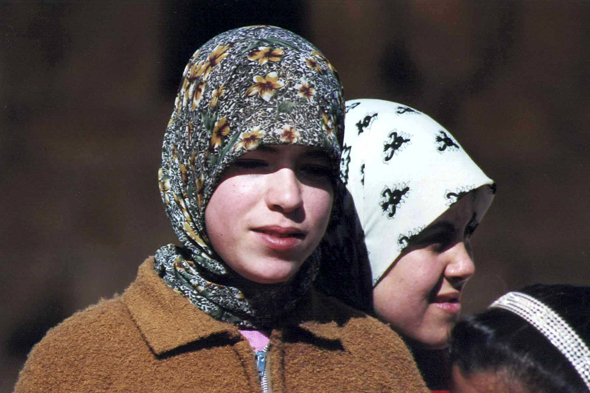 The Jordanian population recognizes each other in the quasi-whole of its Transjordanian, Palestinian, Moslem, Christian and Arabic components.